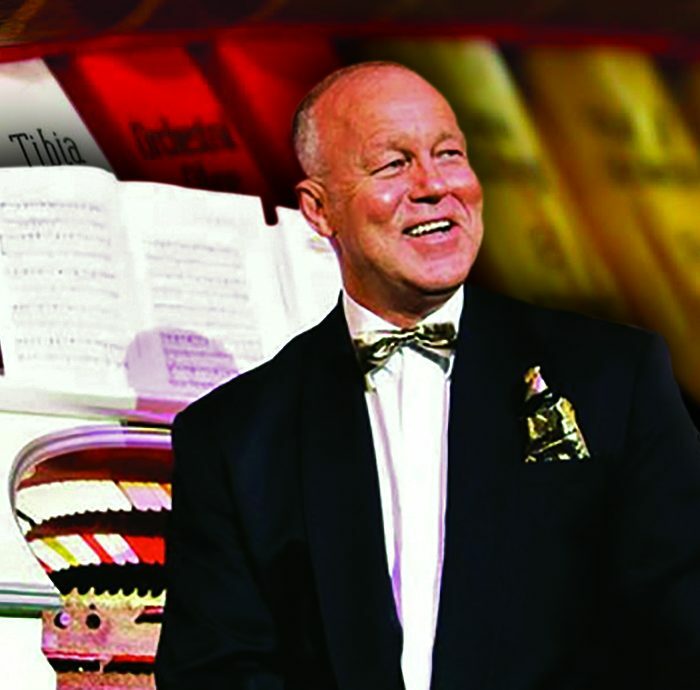 Dance back in time with Australia’s longest-serving theatre organist in Australasian cinema theatre history, Neil Jensen. 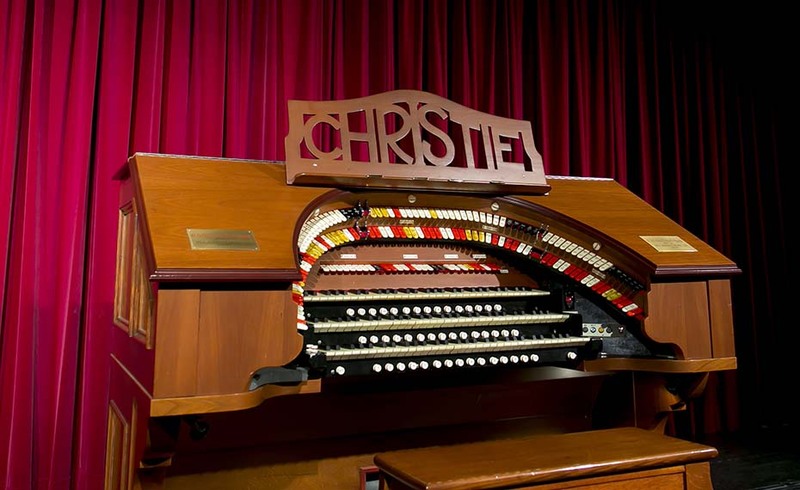 Experience the charm, magic and sublime power when Neil performs the music from Fred Astaire’s great dance sequences on Brisbane’s magnificent Christie Cinema Pipe Organ. 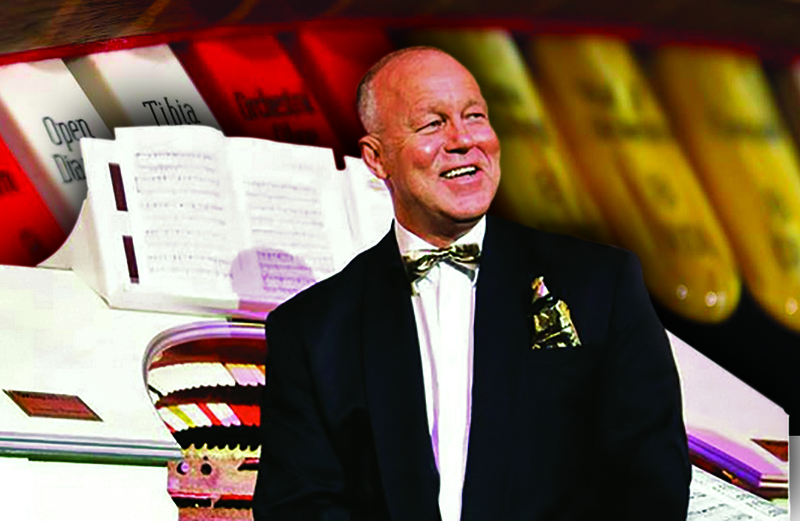 The program will include songs by Rodgers & Hart, Harry Warren and classics by Rachmaninoff, Chopin, and Strauss to have you dancing the afternoon away. 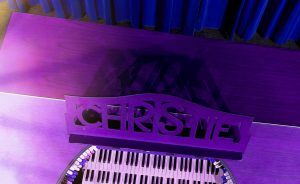 Neil grew up in Brisbane and spent his youth enthralled with the TOSAQ Christie Cinema Organ. He has held the role as house organist at the beautiful Hayden Orpheum Picture Palace in Cremorne, Sydney since it first reopened in 1987. TOSAQ will present Neil Jensen ‘Dancing Keyboards’ in comfortable cabaret style seating with projection of the performance on screens from multiple cameras bringing the audience closer to the action. Enjoy a complimentary drink (wine or fruit punch) on arrival and afternoon tea at interval. Early Bird tickets must be booked by Sunday 22 April 2018. “ Picture this. 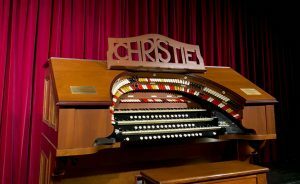 You’re seated in a gorgeous art deco cinema, and suddenly below the deep crimson theatre curtain a space in the stage opens, and up rises a man dressed in a suit, playing a magnificent orchestral pipe organ. The grand sound fills the whole cinema, it’s spellbinding and if only for a fleeting moment, you are treated to an authentic cinema performance, as it was back in the ’30s and ’40s. 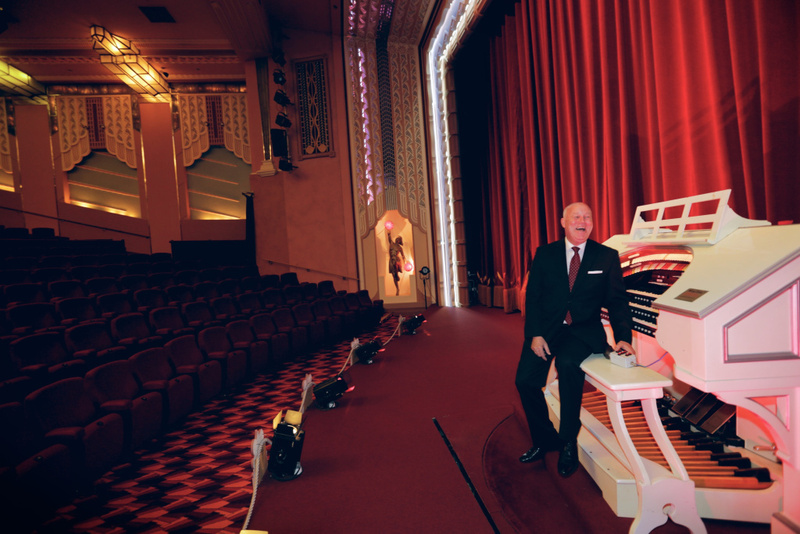 Anyone lucky enough to have seen a film at the Hayden Orpheum Picture Palace, which opens with the playing of their famous Wurlitzer organ, will be sure to recall the smiling face of Neil Jensen, the cinema’s much-loved resident organist….. Jensen plays the Wurlitzer before select screenings on the weekends, at the Orpheum’s Wednesday morning movie luncheons and at special live events – such as the five annual performances the Orpheum hosts with 18-piece band The Mell-O-Tones, who specialise in authentic arrangements of music from the ’30s through to the ’50s….. ” Click here to continue reading this article by Lisa Cugnetto.